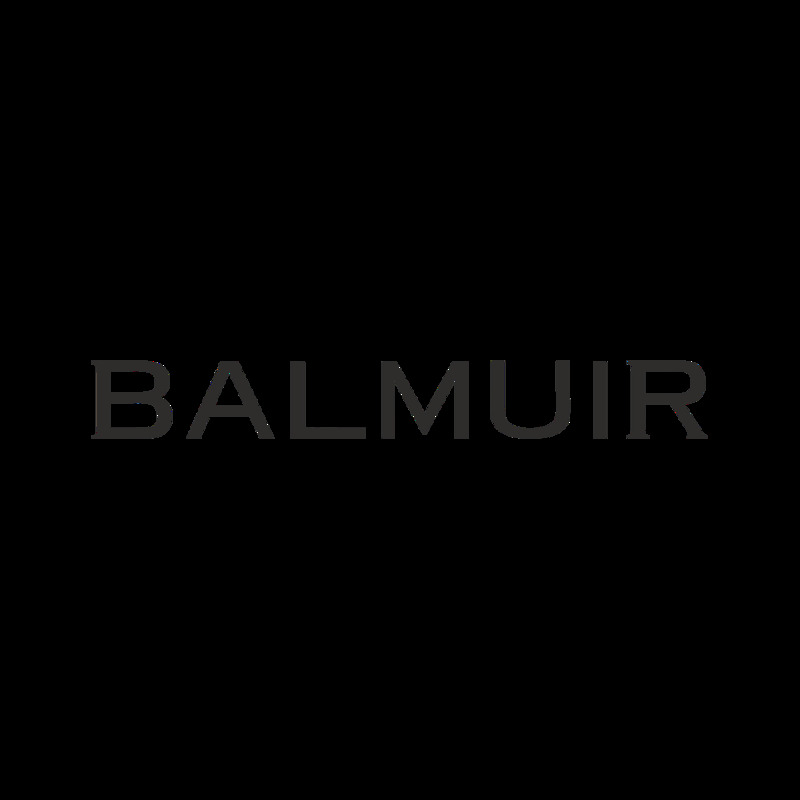 Balmuir Montblanc scarf is made of the finest cashmere. It feels wonderfully soft against the skin. The superior quality of this scarf is a result of the finest cashmere fiber, careful spinning of the yarn and traditional knitting. Montblanc scarf is a versatile, casual and stylish accessory for a variety of outfits and occasions. Lightweight and airy scarf can be used shawlish or you can wrap it to warm up your neck. The scarf can be combined with stylish accessories like St. Marcel beret, Chapelle beanie, Chapelle headband or Zermatt gloves. Balmuir Montblanc scarf is made of the finest cashmere. It feels wonderfully soft against the skin. The superior quality of this scarf is a result of the finest cashmere fiber, careful spinning of the yarn and traditional weaving. Montblanc scarf is a versatile, casual and stylish accessory for a variety of outfits and occasions. Lightweight and airy scarf can be used as a shawl or you can wrap it to warm up your neck. The scarf can be combined with stylish accessories like St. Marcel beret, Chapelle beanie, Chapelle headband or Zermatt gloves.